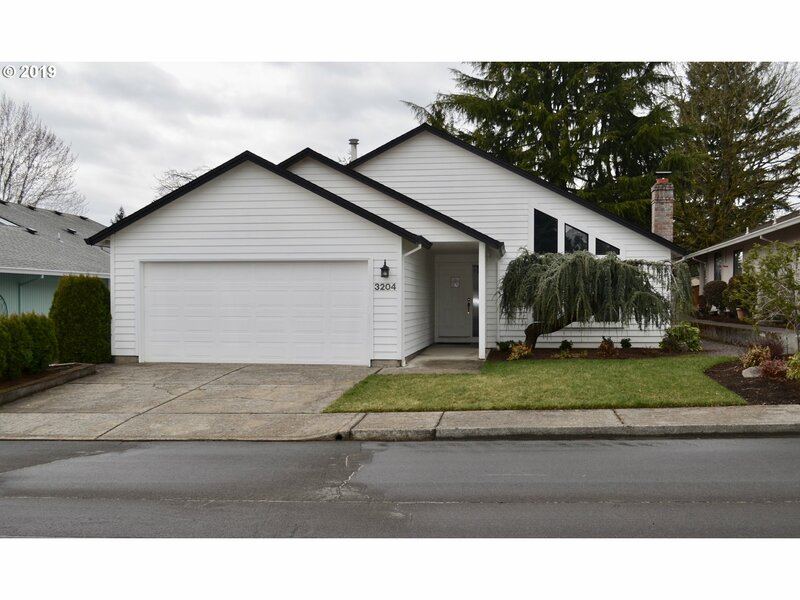 All Fairway Village homes currently listed for sale in Vancouver as of 04/19/2019 are shown below. You can change the search criteria at any time by pressing the 'Change Search' button below. "UNIQUE RIVIERA PLAN WITH ADDED ON SUNROOM. BRAND NEW ROOF JUST PUT ON. LOCATED ON HOLE #3 IT'S ON ONE OF THE BEST STREETS IN FAIRWAY VILLAGE. OPEN FLOOR PLAN WITH A FOUNTAIN AND A GREAT VIEW ACROSS THE FAIRWAY. HARDWOOD FLOORS THROUGHOUT EXCEPT FOR SECOND BEDROOM. MULTIPLE ACTIVITIES AT THE CLUBHOUSE LIKE GOLF, AN OUTDOOR POOL, CARD GAMES AND A EXERCISE ROOM FOR BOTH MEN AND WOMEN. AN ACTIVE AND FULFILLING LIFESTYLE AWAITS YOU HERE." "Unparalleled Quality in Fairway Village! 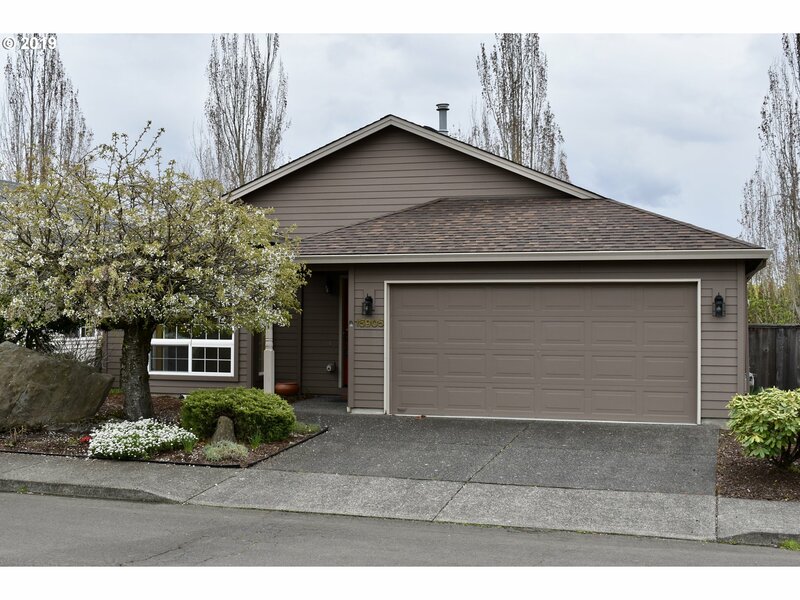 Thoughtfully updated 2bd ranch home with NEW Roof, NEW Furnace and AC, NEW flooring throughout. Kitchen with NEW high- end appliances, NEW stainless steel sink and NEW quartz counters. Backyard with NEW wood deck and NEW water feature. Master Suite with WI Closet, NEW counter and sink. All updates completed in the last year. See Features List. On one of FV's most desirable quiet streets." 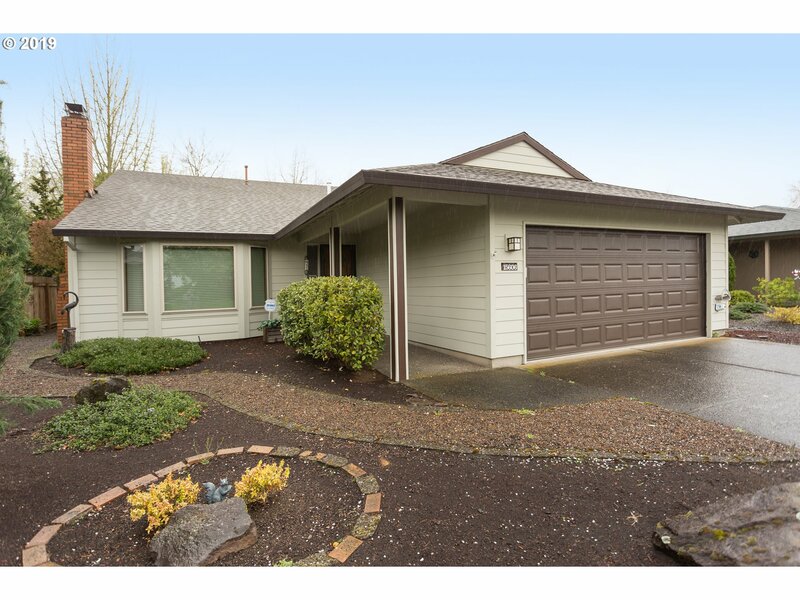 "Delight in the comfort and convenience of this easy living ranch style house, and enjoy the golf course setting just outside your back yard. You can move right in, it's been freshly painted, and has new carpet so it's ready for you now. Discover the benefits of Fairway Village, including a great community center with exercise facilities, pool, sauna, meeting rooms and planned activities. Come see it all today." 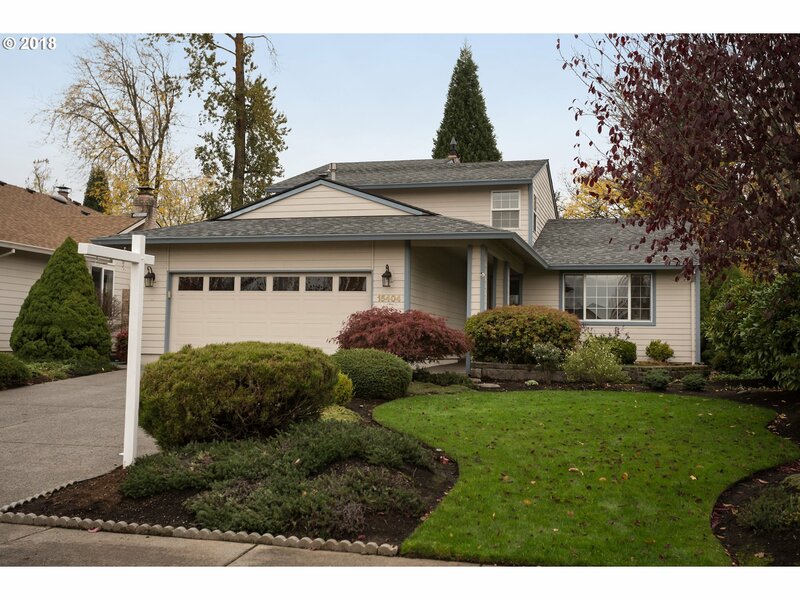 "2 bed & 2 bath home on large corner lot in Fairway Village! Glass enclosed sunroom off the kitchen. Wood floors. Heated floors in the dining room, family room & bathrooms. Kitchen updates include quartz counters & tile. Washer and dryer included. Guest bedroom with Murphy bed. HOA includes pool, sauna, workout room, party rooms, library, plus many community activities. Seller will provide a $2000 credit towards interior paint." 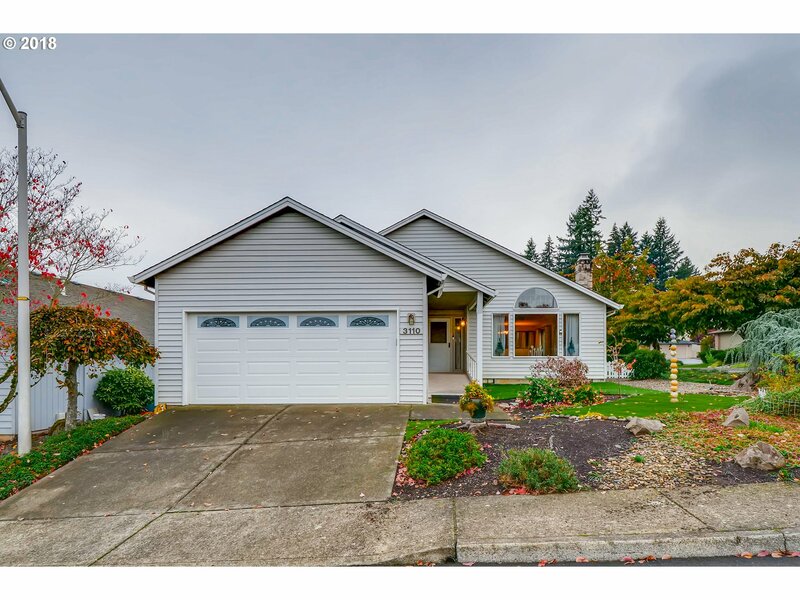 "Lovely Salishan model home featuring 1,475 SF, 2 BR's, 2 BA's, a Vaulted Living Room, Formal Dining Room, Spacious Kitchen with Quartz Countertops, Island, Pantry, Desk, and Cabinets Galore. There is a Small Family Room off the Kitchen that could be used as a Den or an Office. Nice Fenced in Backyard with Partially Covered Deck." 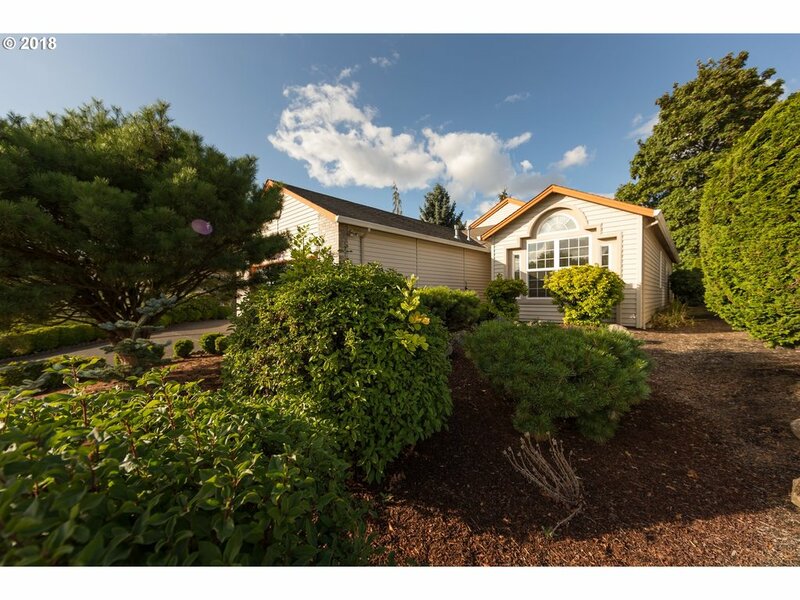 "Super Cute and Clean 1 Level in Fairway Village, Vancouver WA's premier 55+ Active Adult Community with Clubhouse, Activities, and Golf Course. Come see this wonderful Windsor model home with 1,314 SF, 2 BR's, 2 Bathrooms, Large Family Room with Gas Fireplace, Newer Hardi Plank Siding, 2 X 6 Construction, Vinyl Windows, Low Maintenance Yard, Covered Deck, and more..."
"Oakmont limited model and hard to find end and Lower unit, walk out and relax on your covered patio looking down the 8th fairway, enjoy the views from your kitchen, dining, and great room. Ductless heat/cool system and well-maintained clean unit. Includes a detached extra deep one car garage. 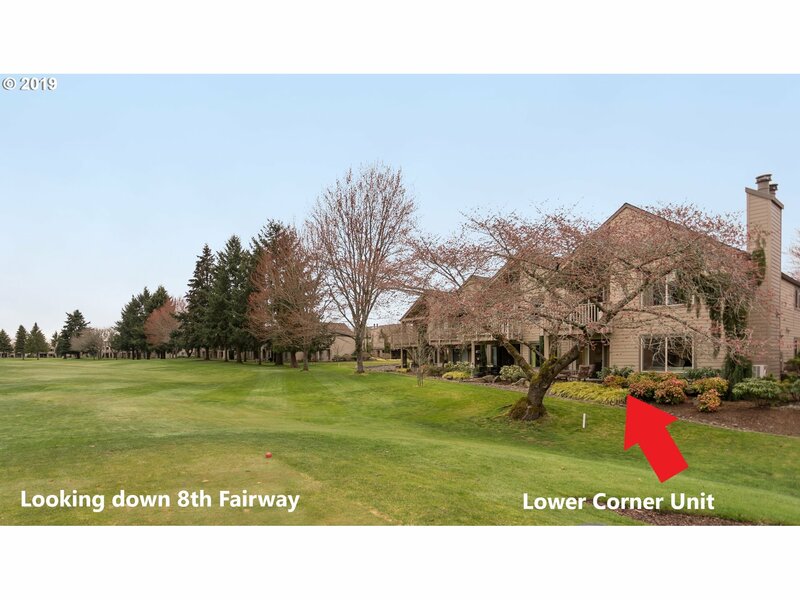 Active 55+ Condo and Golf Community with clubhouse, golf, workout room, party rooms, daily activities, and an in-ground pool!"